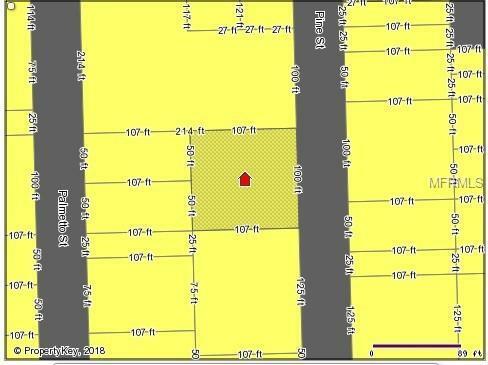 Vacant land ready for your home. Located between Umatilla and DeLand. Listing provided courtesy of Rlw Realty.